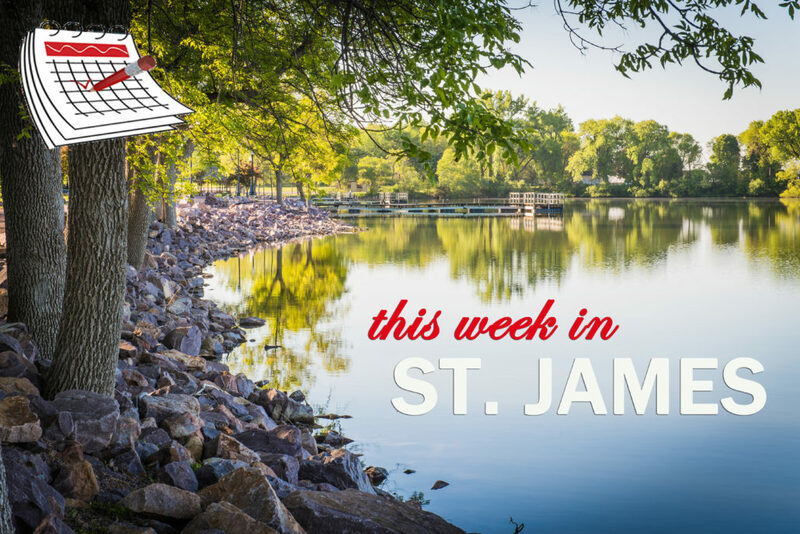 This week in St. James join the Eagles Club for Liver and Onions feed Monday night. Also Fire Arm Safety Training is taking place all week Monday – Friday 6:30 p.m. – 9 p.m. & 9 a.m. – 1 p.m. on Saturday. Wednesday the American Lung Association presenting “Lunch and Learn” at 11:30 a.m. On Thursday, Minnesota Rocks, Minerals, and Geological sites with Norm Emerson at the Library at 12 p.M. and Hamburger Night at the VFW. Check out the Community Calendar for details on these and other upcoming events!